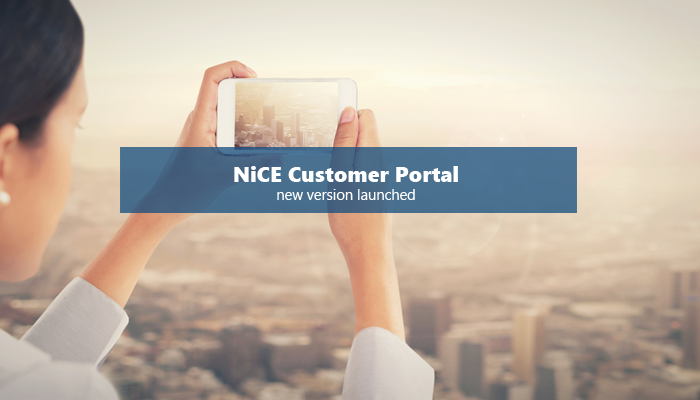 NiCE has relaunched its Customer Portal to serve your requirements for license and account management even better. New functionalities such as a Help Desk for NiCE Solutions, Support Contract views, and License Management for Resellers are available now. Also the look and feel did get a complete make over. Your account, including all software, licenses and personalized files, has been moved from the old to the new portal. Login to your new account now using your email address as your ID. You will get your new password via the Forgott Password link on the login page.